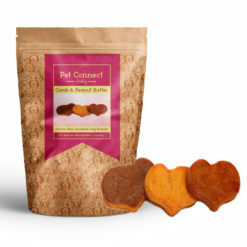 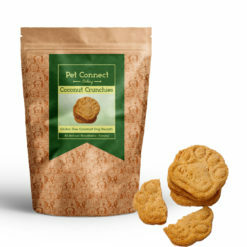 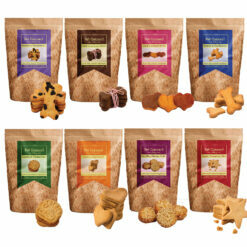 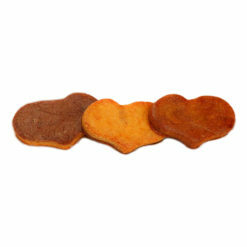 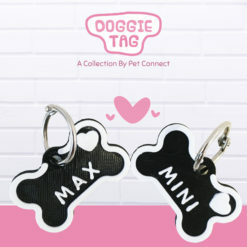 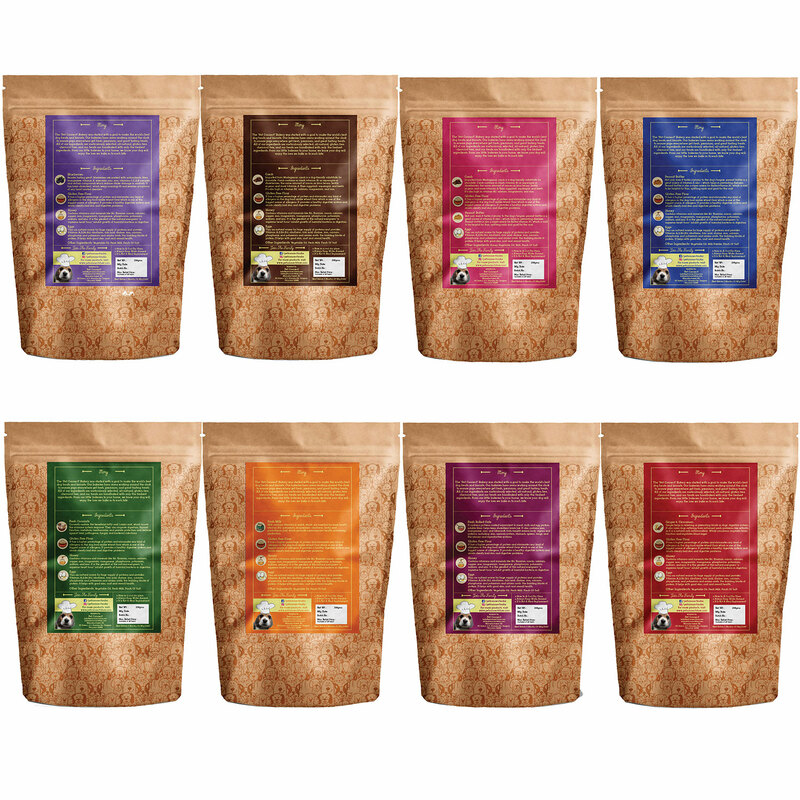 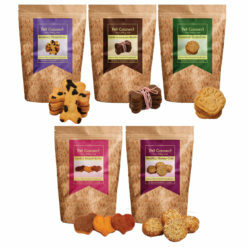 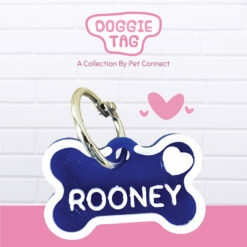 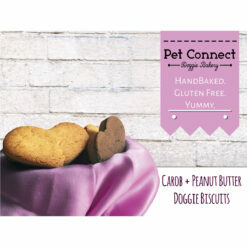 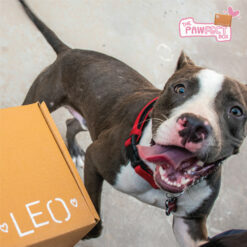 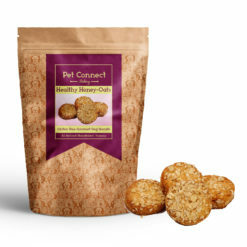 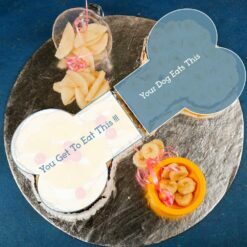 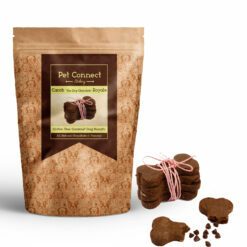 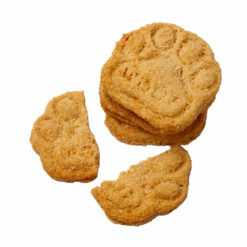 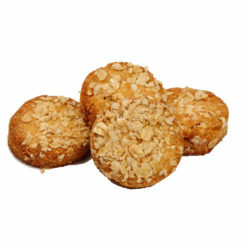 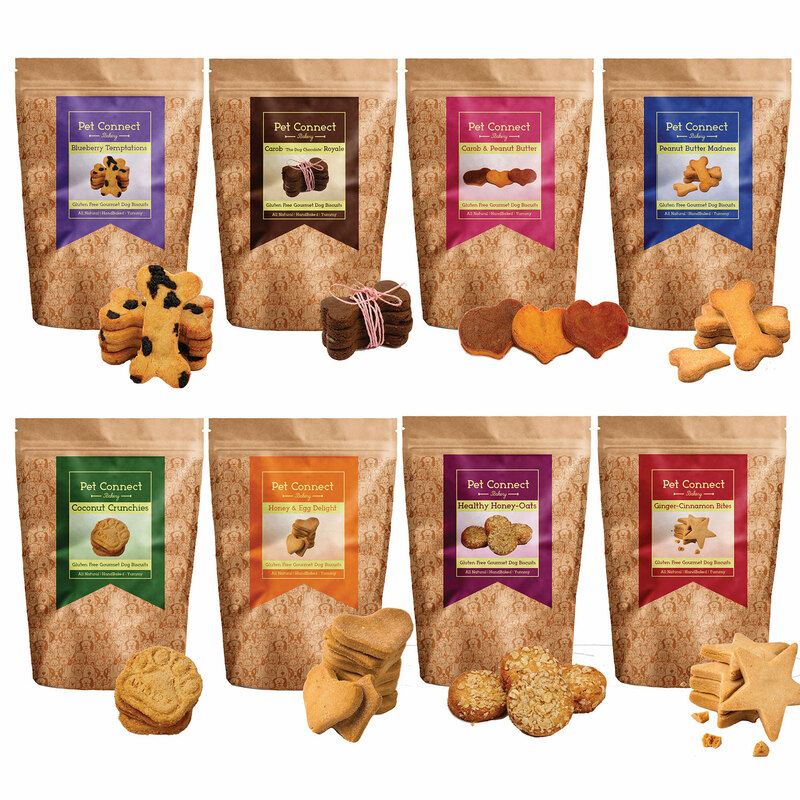 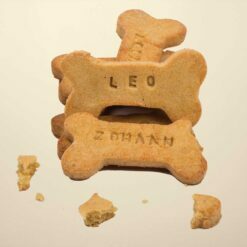 The “Pet Connect” Bakery was started with a goal to make the world’s best dog treats and biscuits. 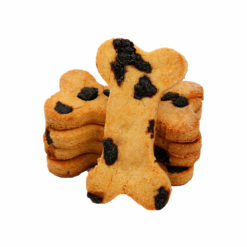 Our bakeries have ovens working around the clock to ensure pups everywhere get fresh, premium, and great tasting treats. 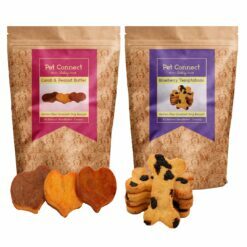 All of our ingredients are meticulously selected, all-natural, chemical free, and our treats are baked with only the freshest ingredients. 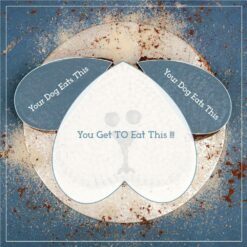 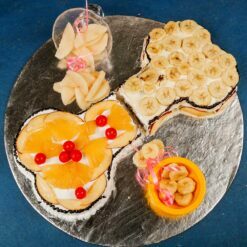 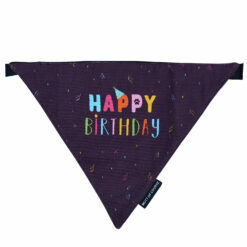 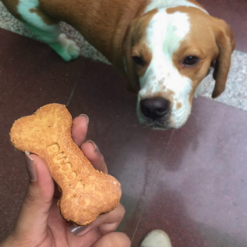 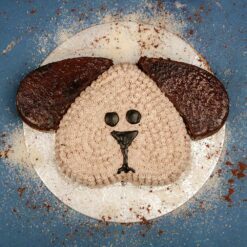 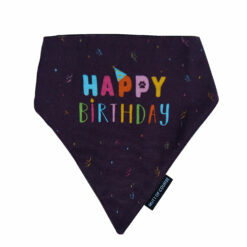 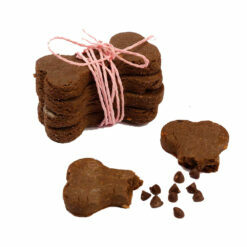 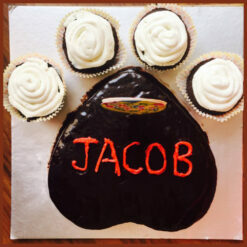 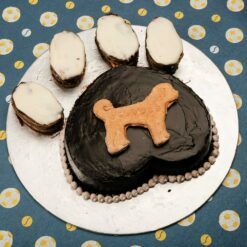 From our little bakeries to your home, we know your dog will enjoy the love we bake in to each bite. 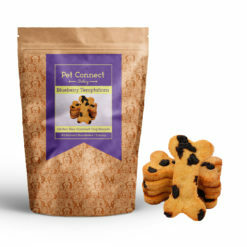 We have all natural & gluten free straight from the oven gourmet biscuits specially hand baked for your doggies because we believe that they deserve to eat fresh too! 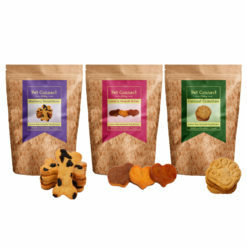 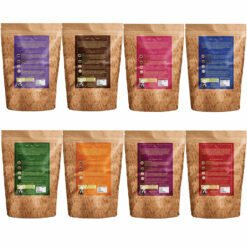 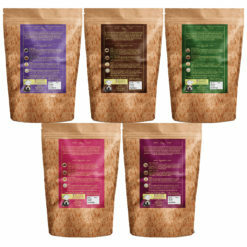 All the ingredients are carefully selected which are not only healthy for them but tastes delicious too !